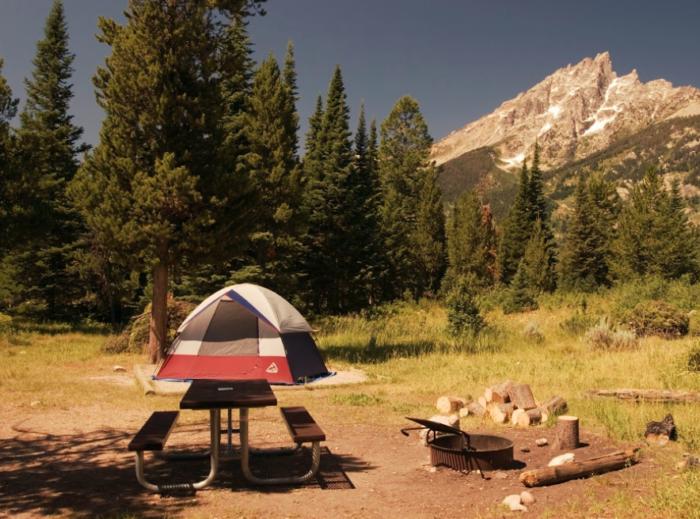 Wyoming is full of incredible places to pitch a tent, but there’s no place in the world like the Jenny Lake Campground. 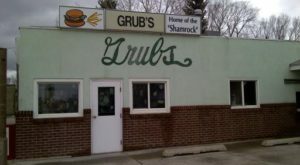 Read about this magical Grand Teton primitive escape below. 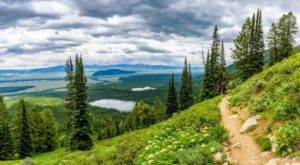 Tucked into the wilderness of Grand Teton National Park is one of Wyoming's most popular campgrounds, and it is truly an unforgettable place. 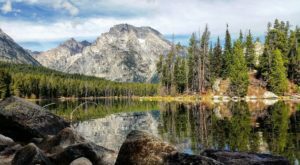 Jenny Lake Campground is a primitive campground tucked right into the gorgeous, glacial lake at the foot of the Grand Teton. 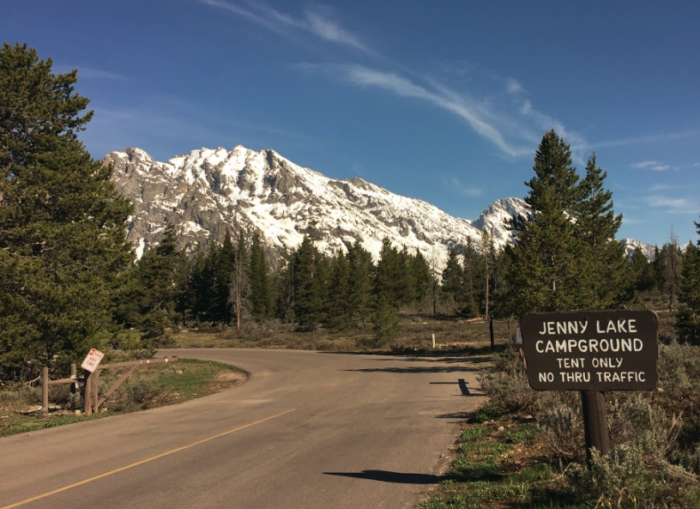 The Jenny Lake campground is a tent-only campground, so no RVs are allowed. Each small site allows room for a tent and one-car parking, and you'll have a picnic table, bear box, and small fire pit for cooking. 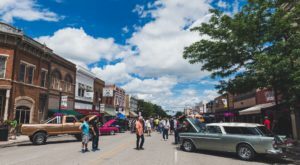 Registration opens each morning at 8 a.m., and even in the quieter months, cars often line up at the registration station at least one hour before. 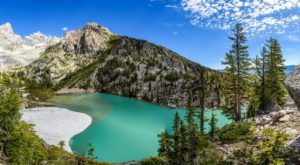 It is hard to snag a spot at Jenny Lake, as there are only ever a handful up for grabs on any given day, and no advanced reservations are taken. However, if you do get the chance to pitch a tent here, it is an experience that will leave a lasting impact on you. Like most places in the park, Jenny Lake is home to bears - particularly black bears. 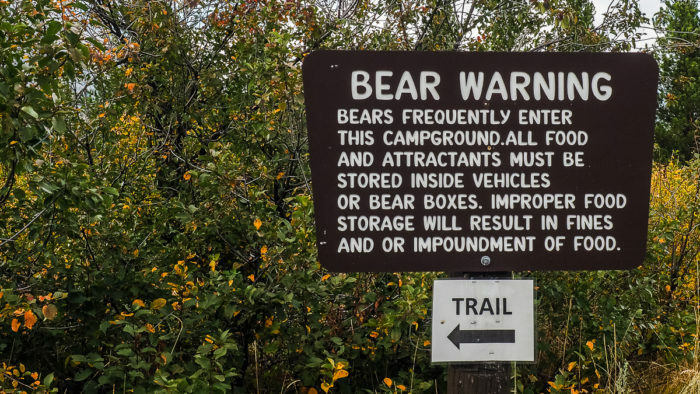 Be sure to carry bear spray and store all of your food in a bear box, or in your car. The very first time I camped here, I had hardly gotten out of my car when a ranger came by, letting everyone know a bear had been wandering through the campground that morning. 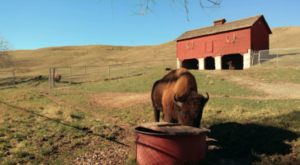 Don't let that discourage you from camping here, though. If you keep your distance and store your food properly, you're unlikely to have any issues. 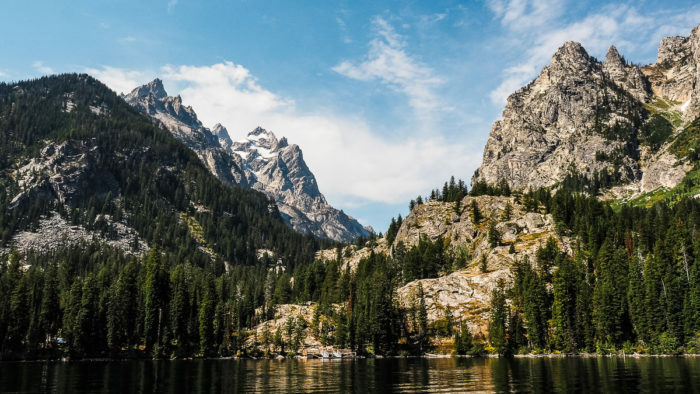 The Jenny Lake Campground is unlike any place on earth, because even the farthest site is just a short walk from one of the world's most stunning lakes. Jenny Lake is a vast glacial lake that's nearly 400 feet deep, and crystal clear near the shorelines. It is worth setting an alarm and waking up before the sun so you can watch the light rise over the Grand Tetons. After you enjoy sunrise on the lake, walk over to the Jenny Lake Boat Launch, and take a ferry across the gorgeous, aqua blue water. 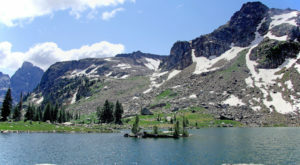 The Ferry brings visitors across the lake towards the trail for Cascade Canyon and Hidden Falls. Alternately, you can take an extra three mile hike around the lake to get to the trailhead. The immense sight of Cascade Canyon getting closer and closer as you cross the lake is one image you'll have burned into your mind for the rest of your life. 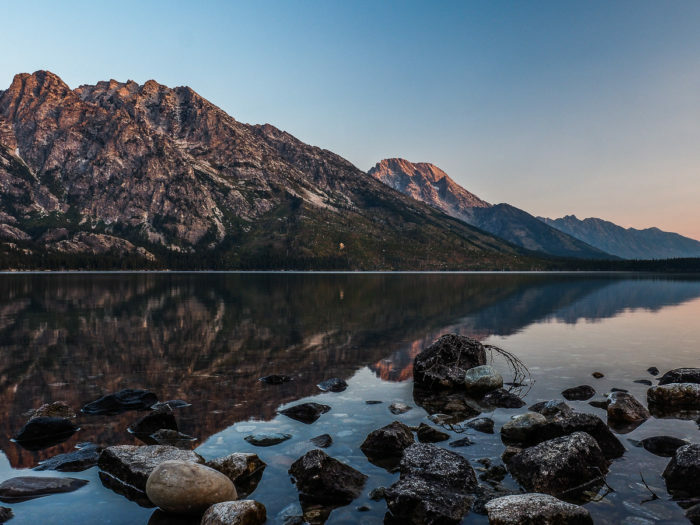 Simply put, the beauty of Wyoming is unmeasurable, and Jenny Lake is one of the most impressive spots on earth. 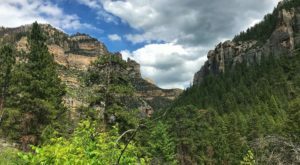 When you get to the trailhead, you have a choice between heading up towards Hidden Falls and Inspiration Point, or taking the longer trail into Cascade Canyon. 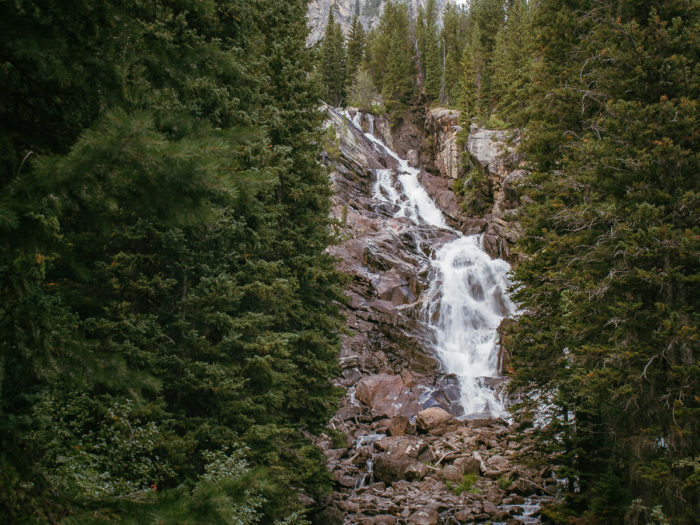 Despite being a steep climb, Cascade Canyon is a hike that must go on your bucket list. It may tire you out, but the view once you get into the Canyon is breathtaking. The hike to the aptly named Hidden Falls is much easier, and I would recommend squeezing in this hike as well. 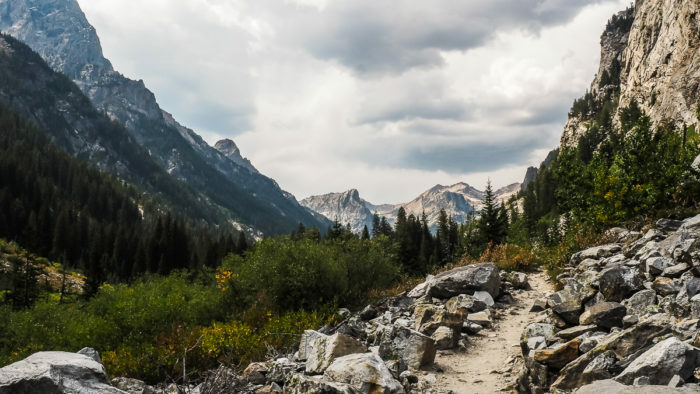 Many people spend one or two nights at Jenny Lake Campground, tackling Cascade Canyon on their first day, and taking the more relaxing hike to Hidden Falls and Inspiration Point on day two. 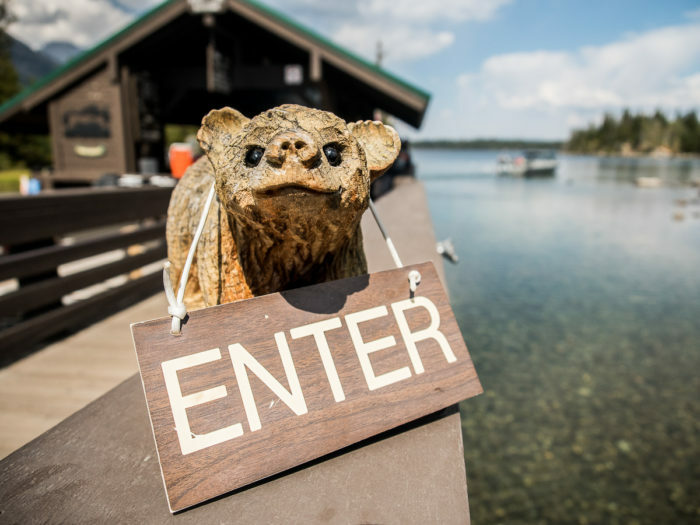 Find out more about Jenny Lake’s camping season (2019 Dates: May 3 – September 29), campground facilities, rates, and more on the Jenny Lake website, here.